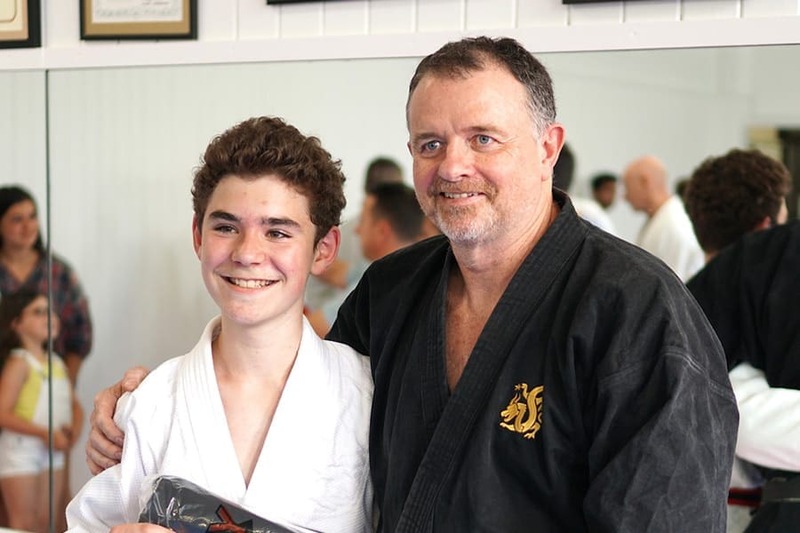 The All Stars program will increase your teenager’s confidence as they grow and develop. A much needed class that works to prepare the students for the transition to young adults. 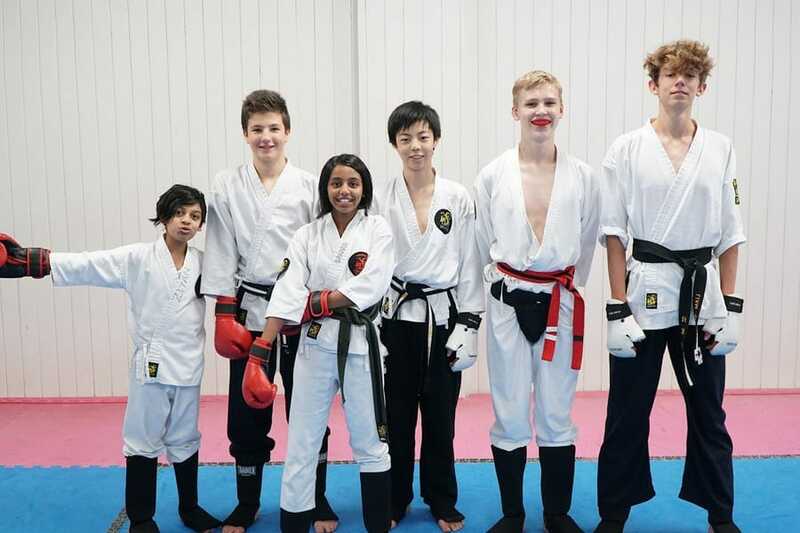 The All Stars program has been specially designed for 13-15 year olds as they grow and develop into young adults. 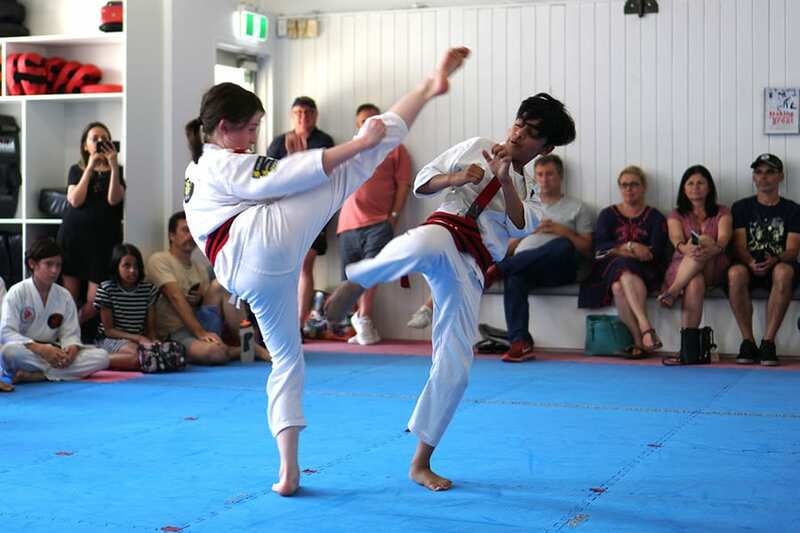 At Northstar, your teenager will be learning a combination of punches, kicks and self-defence moves developed from Taekwondo, kickboxing, Judo, Jujitsu and Karate. These forms have been combined and refined by Sensei Andy Dickinson over 38 years into the Northstar Ju Jitsu System. 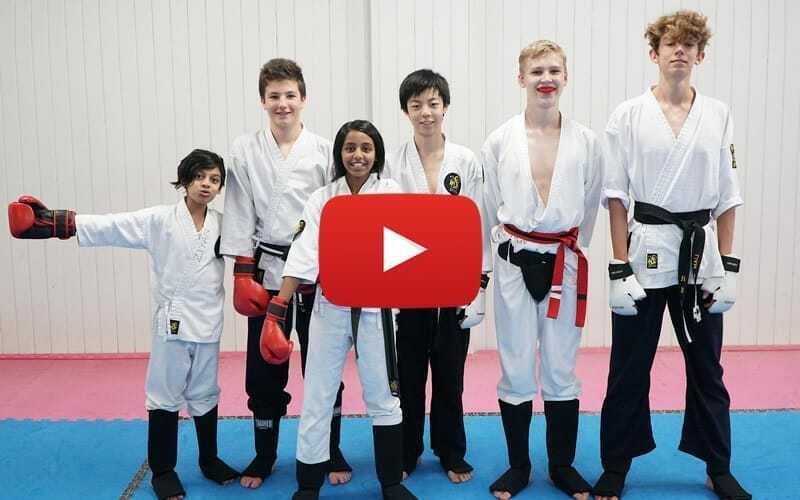 This will keep them fit, strong and agile and they will be training hard to achieve their next belt. 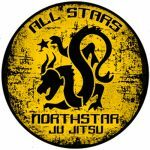 The All Stars program is the precursor to the adults class. 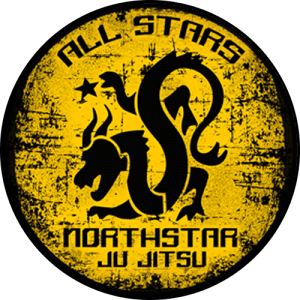 You will be learning the beginner to intermediate concepts of Northstar Ju Jitsu. 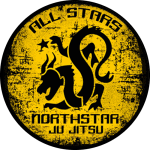 That includes the Northstar Ju Jitsu ground defence, which went on to become Judo and BJJ. 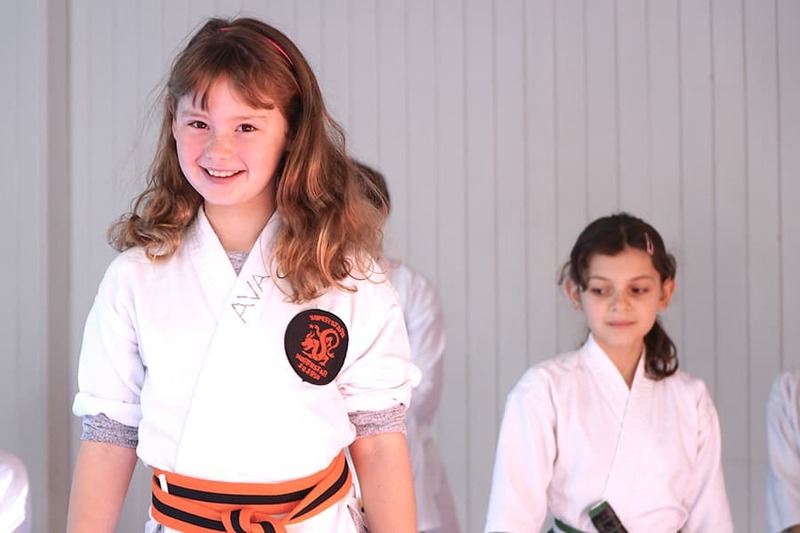 There is a strong emphasis on building character and abiding by the Northstar Ju Jitsu philosophy. Teenage attitude will be embraced and we work together to understand the individual needs of all students.